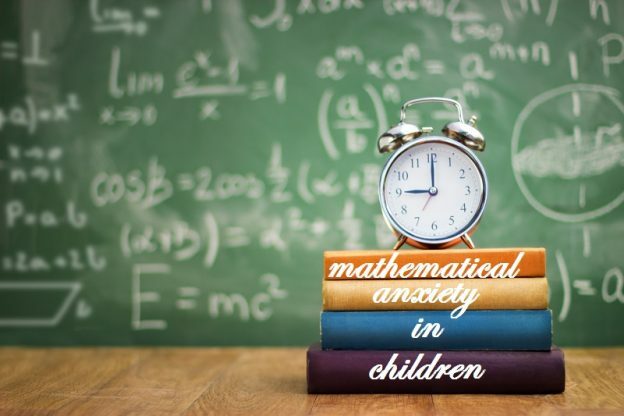 Mathematical anxiety in children is a fairly frequent disorder. What happens to them is a feeling of intense pressure and a lot of nervousness when having to perform mathematical operations in public. Although it is a simple multiplication, both small and adults simply can not tolerate it. The particularity of mathematical anxiety in children and adults is that it does not distinguish between intellectual coefficients. It can happen to both an infant who just takes his first steps in that field and someone with a university degree under his belt. It could be considered as a kind of phobia of numbers. Far from being “strange phenomena”, those who suffer from it must know that there are extensive scientific studies on this psychological condition. This entry was posted in Family life, Health, Lifestyle, Reviews and tagged anxiety in children, Mathematical anxiety, Mathematical anxiety in children on April 27, 2018 by Nilan.